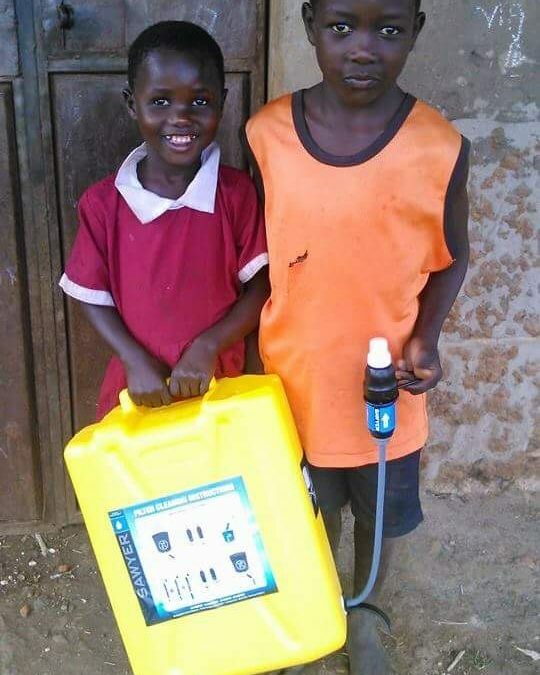 Shema Israel Ministries has been working with the Ugandan Water Project to provide clean water and filtration for Budadiri Village in Uganda. Sickness in the village has been reduced. Now, we are now dedicating this next project to provide a more permanent source of clean water for the future of the children in the village. This Rainwater Collection System will provide just that. We are so excited for what our donors and supporters have made possible already, and we hope you will continue and join us in our dedication to make sure our friends in this village have a long future of clean water! Sign me up to occasionally get an awesome UWP email! Don't worry, we hate spam too and you can unsubscribe at any time!